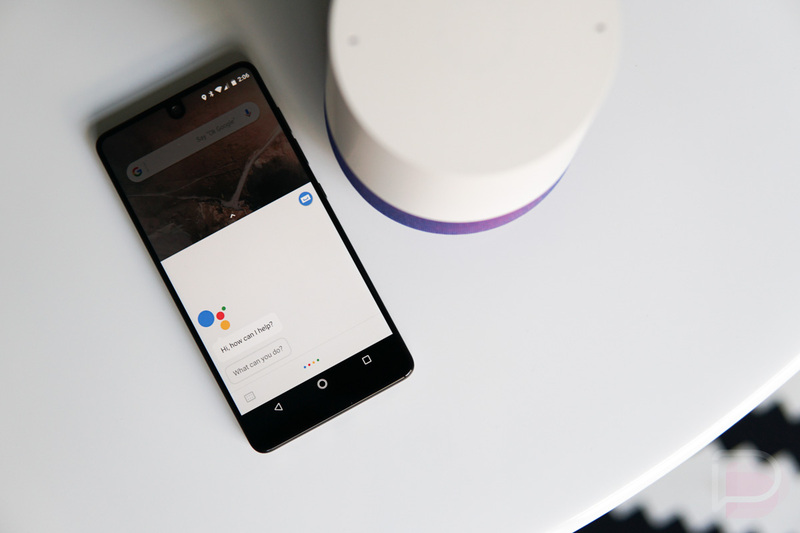 At some point down the road, users will be able to take advantage of changes Google is making to Google Assistant this week, including new language support, Google Home to phone hand-off, and more. Open now to developers, app creators can build apps in Spanish (US, MX and ES), Italian, Portuguese (BR) and English (IN). On top of that, in the UK, developers can start building apps that have transactional capabilities. So, if you’re in one of those areas, that’s good news. Now, for us here in the US, let’s get to the good stuff. According to a Google post, experiences on Google Home will get very integrated with your Android phone. Thanks to a newly launched API, speaker to phone transfer will allow users to finish particular actions on your phone that started on Google Home. 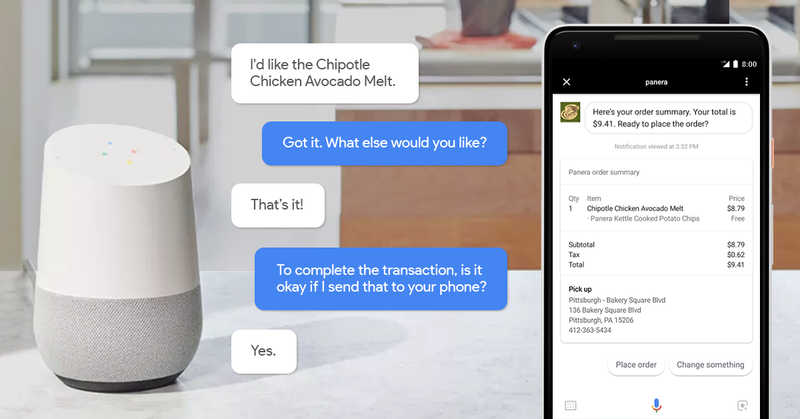 For example, you can start an order for Chipotle, confirm it on Google Home, then finish the checkout process on your phone. Of course, there are other examples of how this will be very convenient, but this is the one Google specifically highlights. Much of what Google detailed today won’t be seen by actual users anytime soon, since it takes time for developers to incorporate this stuff, but there is another announcement in here that should make some of this stuff more discoverable when made available. Inside of the Assistant experience on your phone, you will find new What’s new and What’s trending sections for better discovery of integrations. Come to papa, easy Chipotle ordering!